Trinidad 7 Pot peppers are known for their spiciness, and the 7 Pot Jonah strain of the popular super-hot is no different. In fact, it’s typically bigger and even a little bolder than a common 7 Pot, fruitier and often hotter, though not quite the heat of some other popular strains, like the 7 Pot Brain Strain. 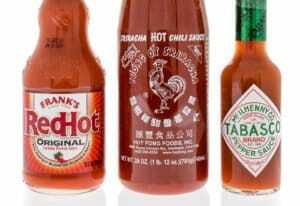 Still, it’s big heat – perfect for extreme hot sauces, salsas, and meals. How hot is the 7 Pot Jonah? The 7 Pot Jonah has a slightly wider spread than a typical 7 Pot pepper, ranging from 800,000 Scoville heat units to 1.2 million SHU, though it does tend to the higher end of the range. 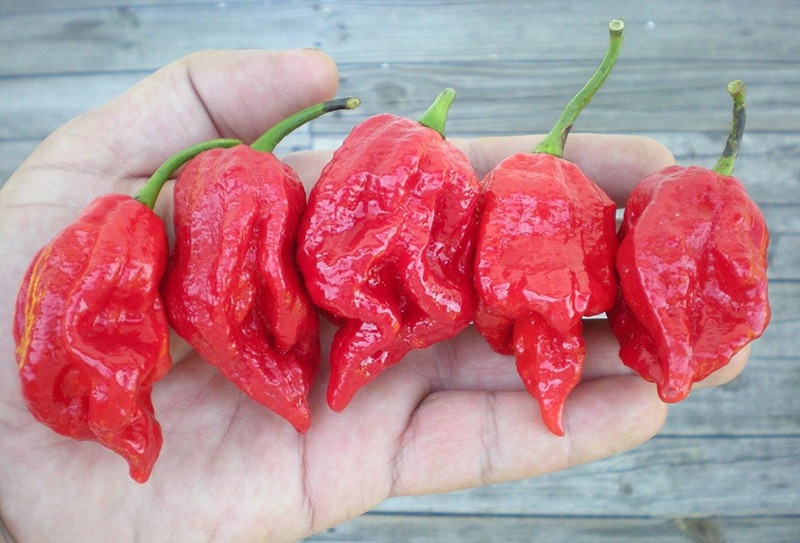 800,000 SHU is milder ghost pepper range and 1.2 million places the Jonah pepper near the floor of the Trinidad Moruga Scorpion. It often tastes hotter than the common 7 Pot, though there are other strains (Brain Strain and the Chocolate Douglah, for example) that can tip the scale even further. Still, this is significant spiciness – compared to our jalapeño reference point, it’s 100 to 480 times hotter than a typical jalapeño pepper. It’s not a chili for everyone, and if you do dabble in the extreme end of the pepper scale, wear gloves and kitchen goggles when handling this or any super-hot chili. 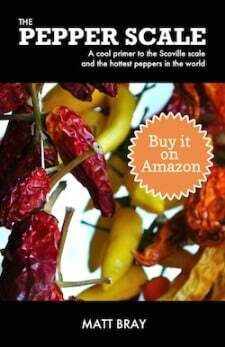 The oils on the pepper alone can cause extreme chili burn (learn how to combat it here). What does the 7 Pot Jonah look like and taste like? The pods are larger and often bumpier than a common 7 Pot pod, growing approximately two inches in length. 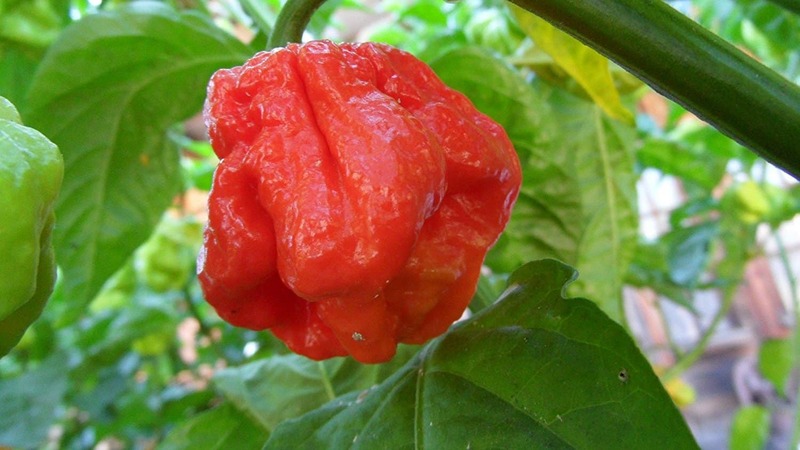 The Jonah often grows a scorpion stinger, giving the chili a more sinister look that fits the heat. They age following the typical chili pepper color pattern, from green to red as they mature, though their are color variations possible here. Flavor-wise, like most super-hots there’s a good amount of sweet fruitiness here. In fact, it’s a bolder fruitiness than what you typically get from a 7 Pot pepper. 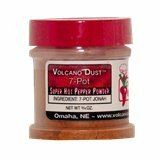 Extreme hot sauces, salsas, and powders are all possible with the 7 Pot Jonah. 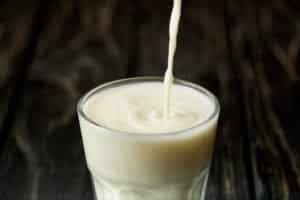 Its increased sweetness makes it a terrific pairing for fruitier varieties of these products. You can also use it as a more general spice source for soups, stews, and other dishes. But know a little goes a long, long way. 7 Pot comes from the fact that one of these peppers can fuel the heat for seven pots of stew. Where can you buy 7 Pot Jonah? 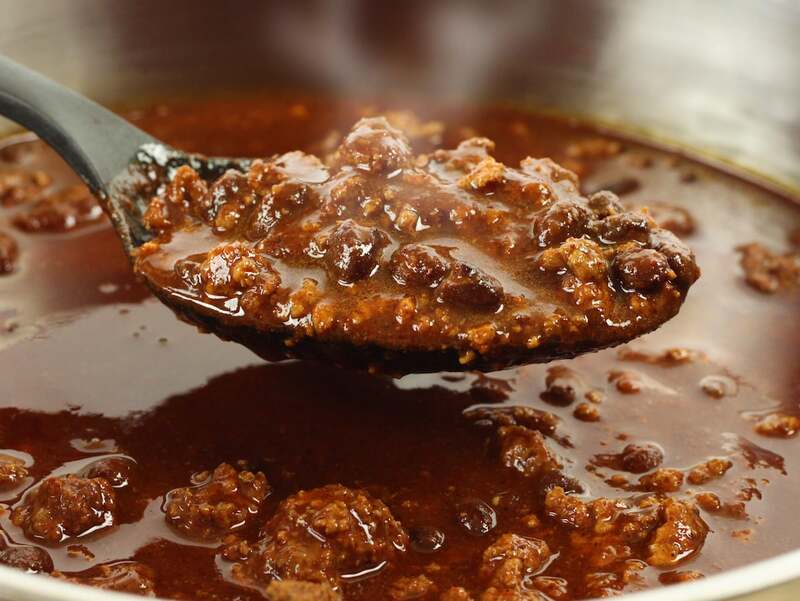 Don’t expect to find this chili at supermarkets or even farmer’s markets. You’ll likely need to look online for seeds and products. See 7 Pot Jonah seeds here on Amazon, and they are widely available from other online vendors as well. You can also find powders and other products online. 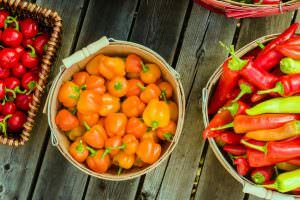 Or check out a local chili farm to see if the Jonah pepper is one they are currently growing. 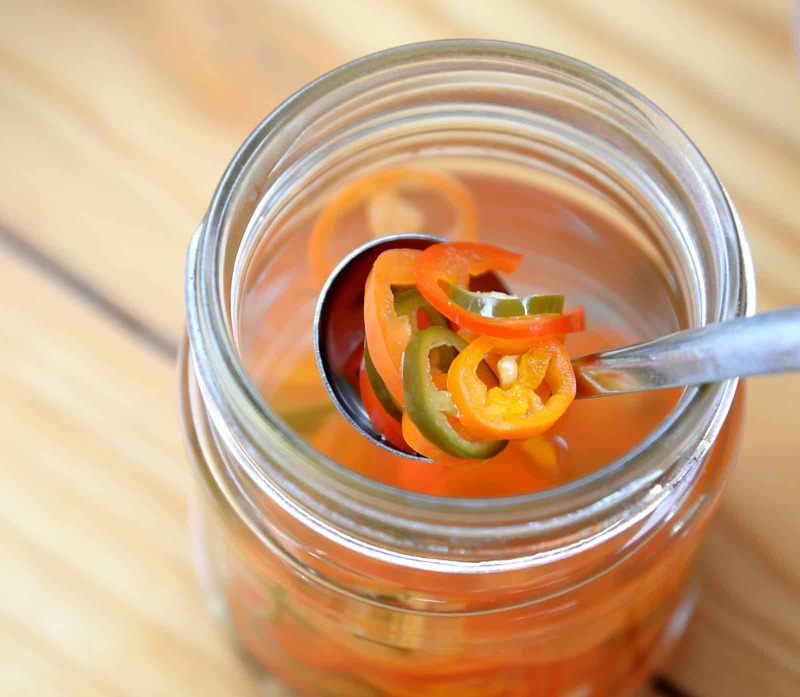 If extreme eating is your thing, keep the extra fruitiness of this super-hot pepper in mind. While super-hots in general lean into fruitiness, the 7 Pot Jonah can really add some extra fruity oomph to hot sauces and salsas.